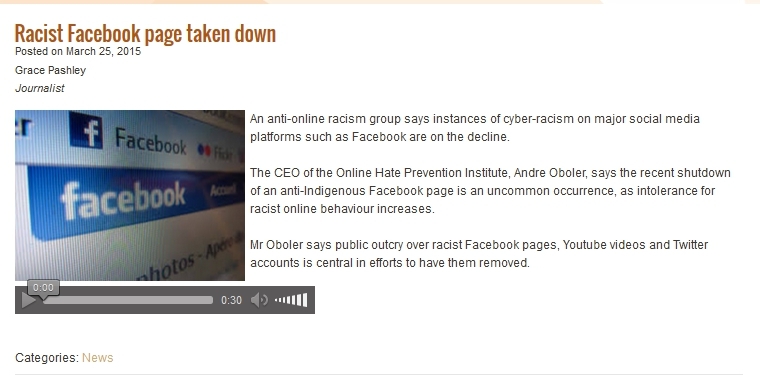 The NIRS – National Indigenous Radio Service broadcasted an interview with Dr Andre Oboler last week on the swift removal of a racist anti-Aboriginal page. The page was removed within 24 hours of OHPI highlighting it in a briefing. Here’s the briefing OHPI did documenting the contents of this page and asking people to report it. You can also view the discussion the briefing generated on our Facebook page here. 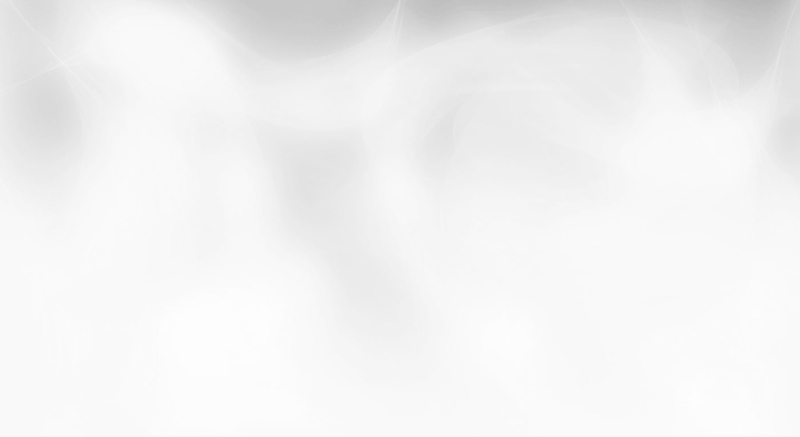 You can read all our publications on hate against Indigenous Australians on social media here.